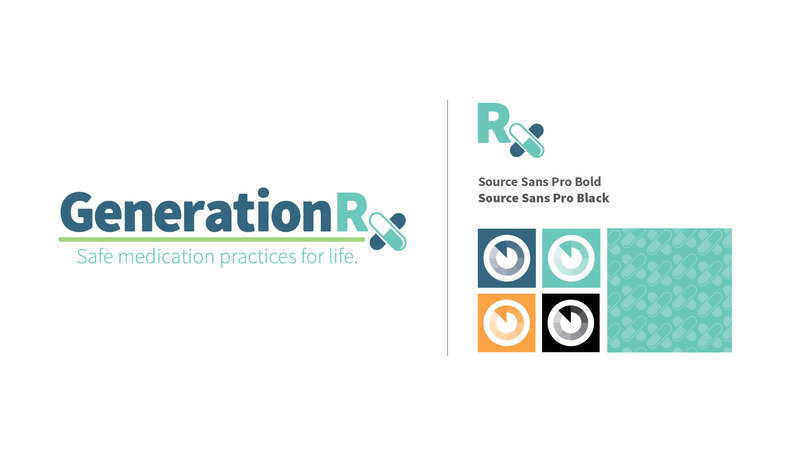 In collaboration with The Cardinal Health Foundation and The Ohio State University College of Pharmacy, Origo Branding Company created a new brand strategy for Generation Rx - creating a more community focus for the program, helping to advocate its mission to prevent the misuse of prescription medication for individuals of all ages. 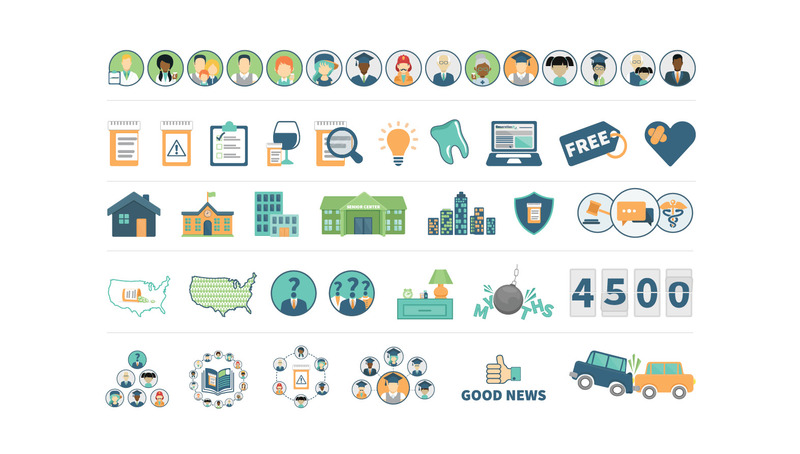 Utilizing the insights from the client, Origo was able to also develop an engaging and easy-to-navigate website that directs users to their intended goals and information. 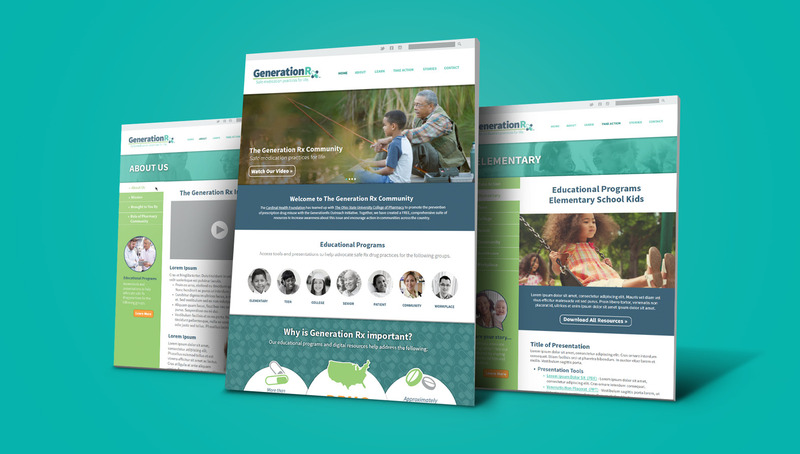 The site was equipped with a Content Management System that allowed for easy updates, edits, and management of content by the Generation Rx staff, positioning the brand as a leader in providing valuable online resources on prescription drug misuse prevention. Developed as a responsive website, the new approach provided an optimal experience on mobile phones, tablets, and desktop devices. 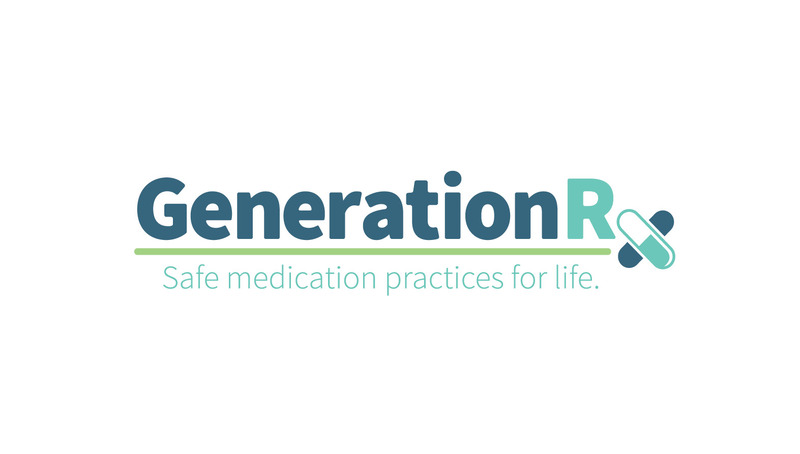 Along with the new brand and website, Origo also created a short video, helping to spread awareness of the Generation Rx mission through different marketing strategies, presentations, and social media initiatives.